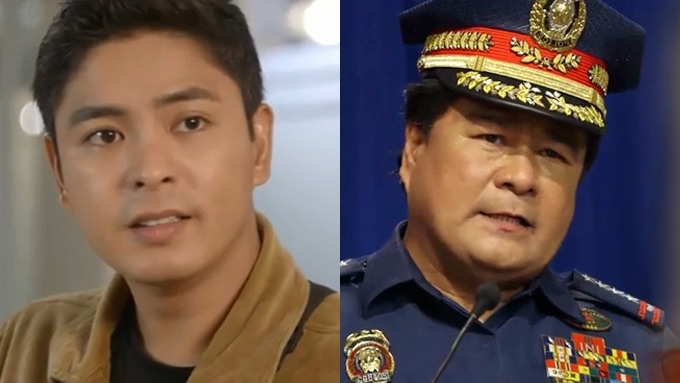 In ABS-CBN's Ang Probinsyano, Coco Martin (left) plays PO2 Ricardo "Cardo" Dalisay while Soliman Cruz (right) is cast as fictional PNP Director General Alejandro Terante. The Philippine National Police (PNP) lamented the "unfair" portrayal of police officers in ABS-CBN's Ang Probinsyano. The prime-time series starring Coco Martin gives a bad impression of police officers, said PNP chief Director General Oscar Albayalde during his November 14 press briefing. “Masyadong hindi na pangkaraniwan na nangyayari and it gives us a bad impression actually. "It’s a bit unfair sa PNP when you portray yung mga ganung activity that doesn’t really happen sa organization namin,” Albayalde was quoted as saying in an article published in the Manila Bulletin's website. “It’s very disturbing and para kasing ang nakikita ng mga tao na parang instant yung justice, parang it’s okay. It’s not. In Ang Probinsyano, fictional PNP chief Alejandro Terante (played by Soliman Cruz) is colluding with the corrupt vice president-turned- president Lucas Cabrera (played by Edu Manzano). Edu's character is shown to be a cold-blooded official who instructs his men to to kill whoever interferes with their plans. The fictional president is also involved in illegal drugs and mining. This depiction is said to be ruining the image of the President of the Philippines. "In fact, even the president there naapektuhan, e. In fact, even the Office of the President naapektuhan,” said Albayalde. The PNP chief said he plans to write a letter to the Movie Television Review and Classification Board (MTCRB) and the producer of the TV show regarding its depiction of police officers. Dreamscape is the TV entertainment production unit behind Ang Probinsyano, which has been airing on ABS-CBN for the past three years. “We had a meeting with the SILG [Secretary of Interior and the Local Government] and it was decided that we will do that [write a letter]. "We had a previous letter to MTRCB already last September. Now we will be writing both the production outfit and the MTRCB,” Albayalde told the state-run publication Philippine News Agency. Albayalde also protested the portrayal of the Chief PNP as an evil person. “Yung the Chief PNP himself is a villain hindi naman po siguro kailanman nangyari sa amin. In reality, well hindi pwedeng mangyari 'yan. 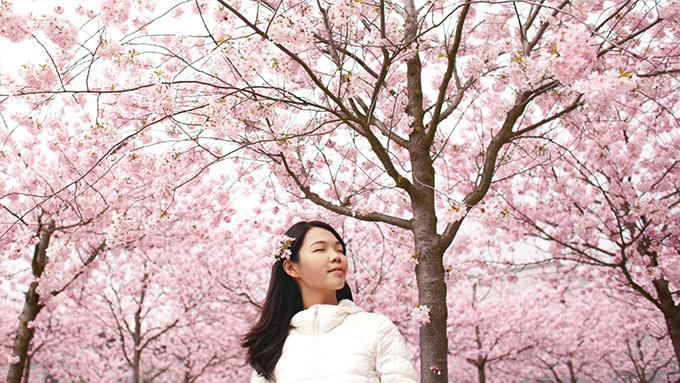 ABS-CBN responded to these concerns by pointing out that disclaimers aired before each episode remind viewers that the characters shown are purely fictional and not based on real people. "'FPJ's Ang Probinsyano' assures the Philippine National Police (PNP) that the characters, places, and incidents in the program are purely fictitious as stated in the disclaimer aired at the start of the show every night. There is no intention to smear the reputation of any organization or portray any person in a negative light. "The program has also portrayed its main character, Cardo, as a hardworking police officer dedicated to saving lives and serving his fellowmen. As in the past years, 'FPJAP' has highlighted that good shall always triumph over evil and has shared valuable lessons and family values that have resonated with viewers."